We are excited to offer a bi-monthly group for women who are curious about improving and understanding their relationships in life while finding support and feedback from a group all while playing and working with horses. Click here for more information! Contact Kaia if you would like to join! At Spirit Horse, we celebrate families, relationships, fun & challenges, and what a better day to play with horses than Mother's Day! 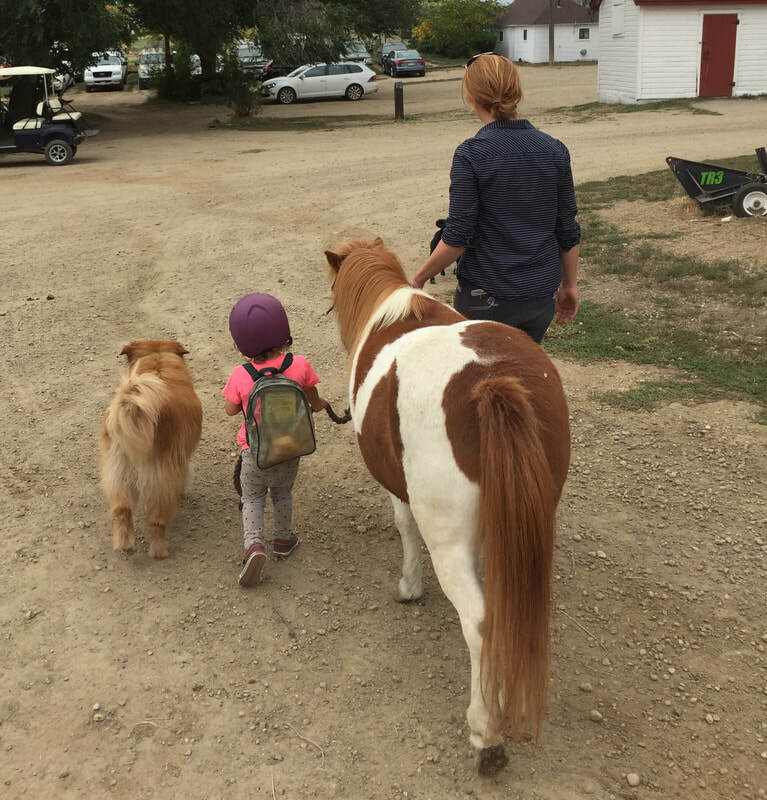 Mom's and kids are invited to join us for a day learning how to be with horses. 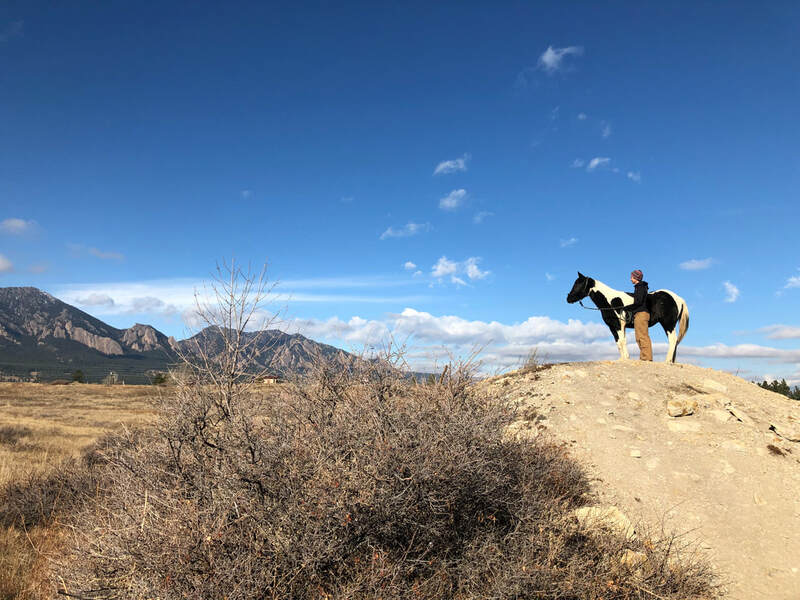 Topics include safety, haltering, grooming, and leading all while with a Spirit Horse twist of connection, guidance, authenticity, and presence. A camp for children to learn how to be with, ride, and bond with horses but also learn so much more! Each day will have equine facilitated learning activities, DIY equine related things, art sessions, nature walks, and of course learning the way of the horse. The Journey intensive comes down to the heart of the work, our ability to manage and embrace our challenges and struggle. Participants will spend a day with their horses going through a set of exercises that are designed to challenge and transform us. This is a day long intensive designed to nourish both horse and rider and learn more about what our horses really want from us. Topics are; body work for the horse, horse focused management, connection to your horse, exercises to help balance and center, & self care in the rider. There will also be time to answer all horse management questions from the benefits of bits and shoes to how to heal wounds and fit a saddle.